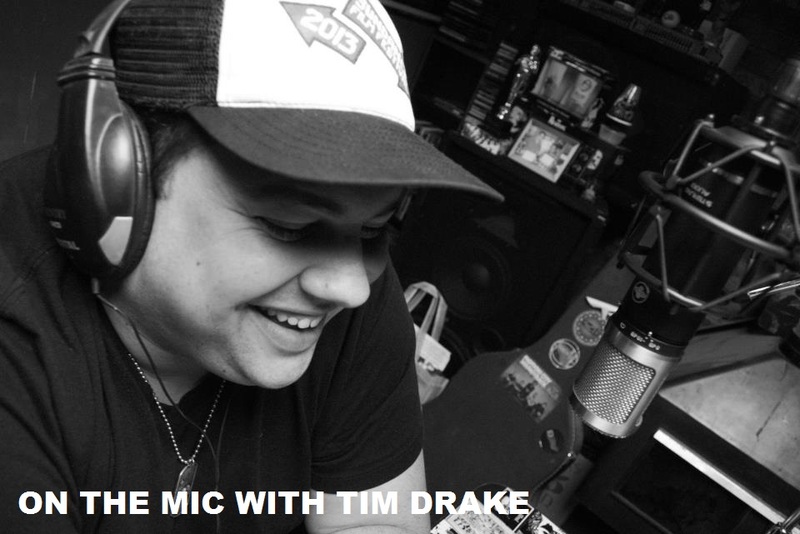 In this new episode I sat down with one of my longtime friends, Nate Bagley. I talked to Nate about a new project that he has been working on called "The Loveumentary". I first saw Nate posting on Facebook about this project last fall and it quickly caught my attention. I talked with Nate about what the Loveumentary is and how it got started. Nate's goal with The Loveumentary was to find out if true love still existed. Nate teamed up with Melissa Joy Kong, who was in the process of writing a book about true love stories, and the two set out on a cross country journey to document the greatest love stories our country had to offer. 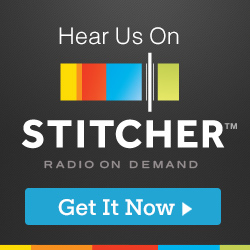 Nate and I get a little deep on this episode about what makes a successful relationship and how people can really try and find happiness and true love. Nate and Melissa have been featured on Good Morning America, ABC Nightly News, Reddit, Business Insider, GQ, The Atlantic, and more! 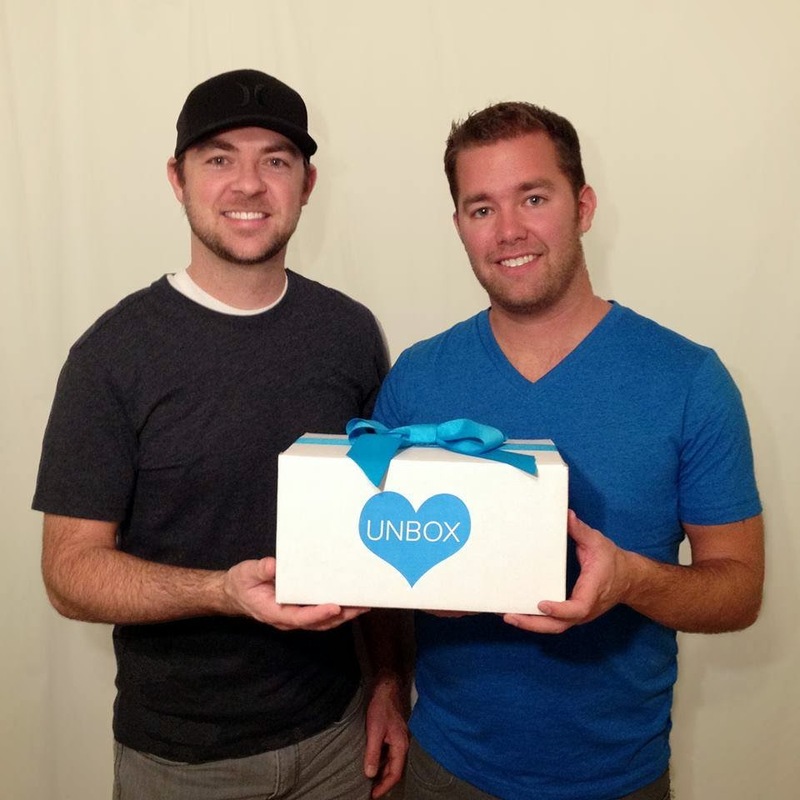 With the success of The Loveumentary and Nate's continual study of true love, Nate joined up with another one of our High School classmates, Steve Boyer, to create "Unbox Love". Steve and Nate unveiling their prototype for "Unbox Love". 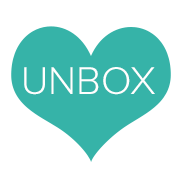 "Unbox Love" is a great project that will offer couples a monthly "date in a box" to help add some spontaneity and spice to their relationships. I was thrilled to catch up with Nate and find out about what he's been up to and learn all about "The Loveumentary" and "Unbox Love". Nothing excited me more than seeing my friends succeed and follow their dreams. Both of these projects are so incredible and inspiring and I can only wish Nate, Melissa, and Steve the best in these endeavors. 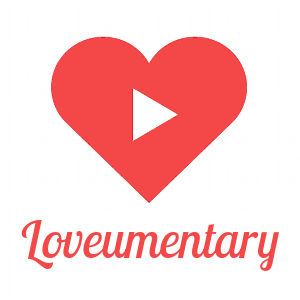 Check out the links below to learn all about "The Loveumentary" and "Unbox Love". 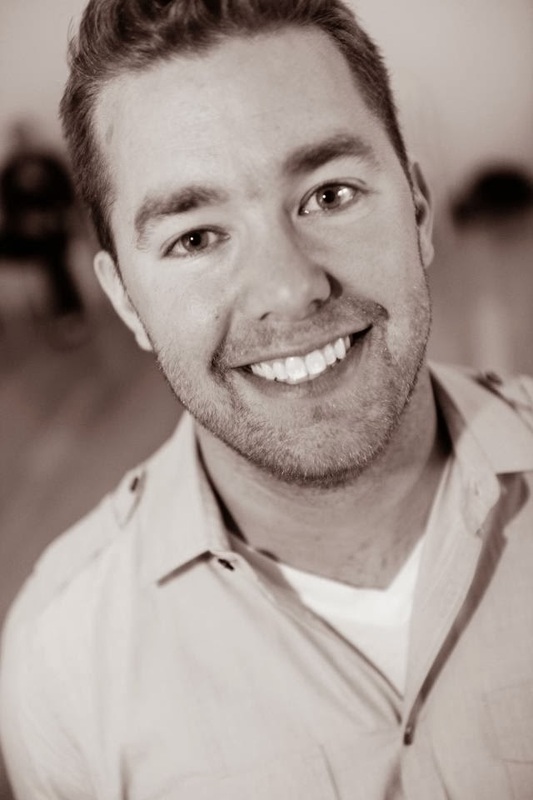 Thank you Nate Bagley for taking the time out of your busy schedule to join me for this interview.